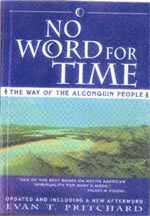 This critically acclaimed book by Evan Pritchard explores the Micmac language (and other Algonquin languages) as a window into the ancient wisdom and way of life of the 84 nations of the Algonquin, interwoven with tales from the authors own journey into the back woods of Canada to find his elders. A poetic in-depth study which presents Algonquin philosophy of a par with ancient Asian philosophy, showing remarkable similarities in ways, sayings, and even terms. Includes first-hand accounts and stories. 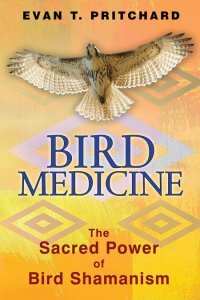 "Native American wisdom finds a new and eloquent expression"
by Evan Pritchard with Susan Comyns. This combination field guide/biography is a loving herbal portrait of one of Maines most beloved naturalists (my Aunt), containing much useful information on plants. 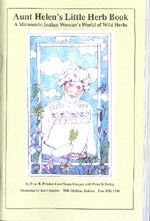 Illustrated by herbalist Janet Jappen, color cover. 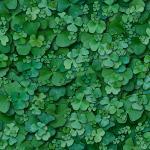 Over 80 herbs from Aunt Helen's yard, with stories and wry commentary from Aunt Helen. "Plants shouldnt be separated from their stories. Aunt Helens stories are filled with a knowledge that should never be lost." author of "Telling Time," Newberry Award Winner. 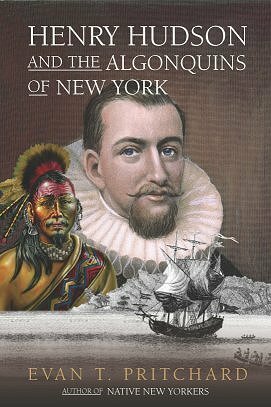 Did you know that the chef who invented the potato chip, the baseball player who invented the "slider," and the first president of the NFL were all Algonquin "Indians"? Or that actress Connie Stevens, songwriters Buffy Ste. Marie, Shania Twain and Bill Miller are all Algonquin "cousins" as well? 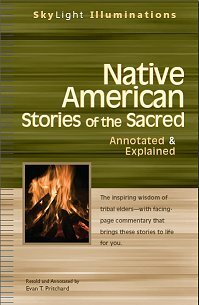 This groundbreaking book by Evan Pritchard contains over 200 fascinating biographies and stories about Native Americans that may have already touched your life, from Mrs. Woodrow Wilson (Americas 28th and a half President) to Joe Montana. If you are interested in any of the 84 Algonquin nations, this book will offer startling new insights. 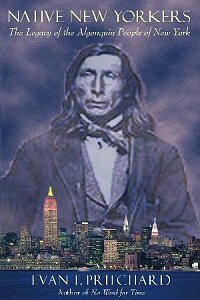 Then the next time someone asks, "What ever happened to the Algonquin Indians?" you can lend them this book --- but like Manahattan, you might not get it back! 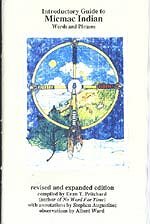 This book is listed in Recent Publications in Natural History 1992 (AMNH) It is the first book of its kind, and includes the first publication of the Glooskap story of creation. 1991 72 pp, 8.5 x 5.5, color cover, staple bound. A psychological dream-journey for kids through a fabulous land of puns. The Phantom Tollbooth meets The Wizard of Oz. Great for kids with a sense of humor. including The Lost Heel, The Last Nail, Buster the Alligator, The Shaggy, Baggy Monster, The River Princess, and others. 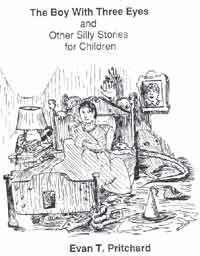 With spaces for the children to illustrate the book themselves.